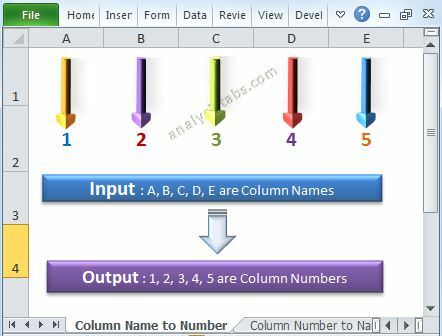 Excel VBA Macros for Beginners - Explained with Examples! 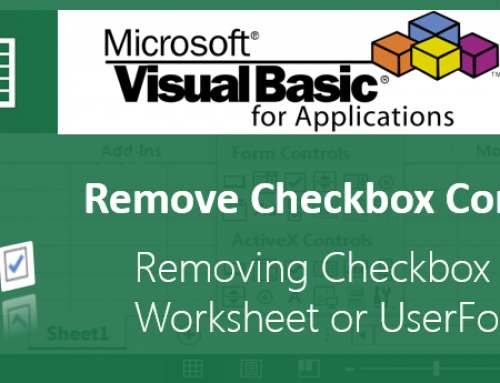 This section is for beginners who have no knowledge of Excel Macros or VBA. By end of this session you will be able to Record and Run a Macro and be able to accept the Inputs from the user and show the Popup Messages. 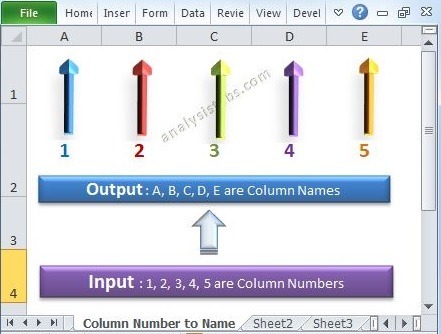 Please follow the same order as given below, it is easy to learn Excel VBA if you follow this order. Since we are explaining these topics with clear examples. And each topic may have link or refer the examples of the previous topics. Hence it is better to follow the same order. 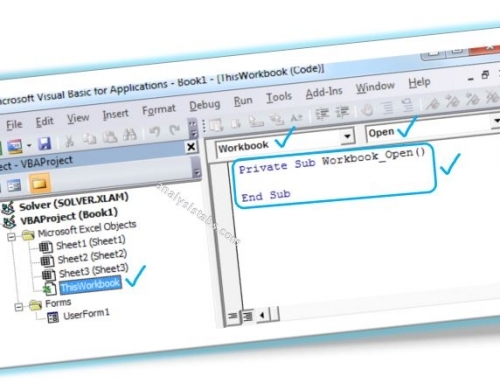 » Writing Your First VBA Macro- Hello World! Examples Files is available to download. You can download and explore the examples to start with Excel Macros. 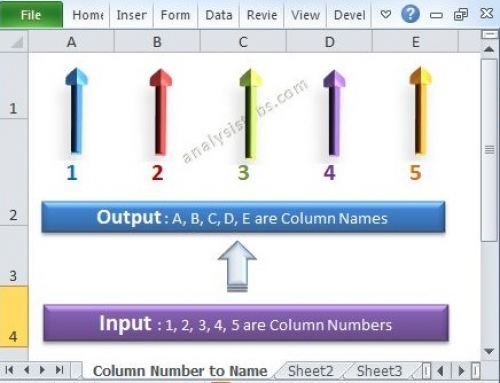 We have provided very basic and simple example to deal with basic things of your Excel Tasks. 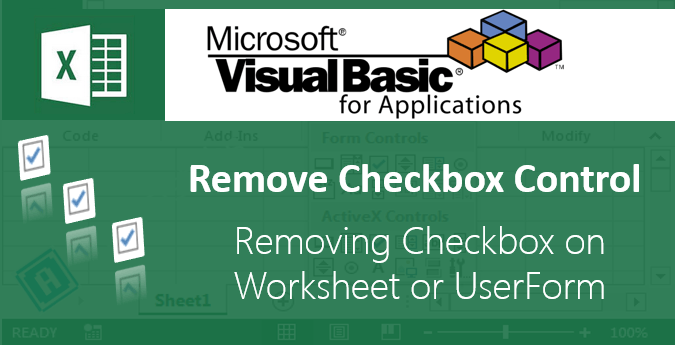 We can not schedule the macros in Excel, instead you can use Windows task scheduler and run the Excel macros using VBScript. I have set a protection setting in my Thisworkbook, this settings are for different tabs in same workbook with Workbook_Open event. Now I want to move all the setting code to other module but I see the event is not working now. This is because of the code moved to module. please suggest me a solution to move this code to different module and setting should applied while book opened. You can use the below auto run macro in any module to trigger the procedure while opening the workbook. i need help to run macro,i have two excels in folder, first workbook having different sheets these sheets having cellid with this cell id i need to vlookup with another workbook which having area and zone,my question is to open a new excel with first wokbook data with sheets and vlookup with area and zone data with another workbook and first workbook data is different each daybut cells are available in another workbook,please check. I want to open more than one excel from particular folder. could you please help me for coding. just open and select range a3.